At first look you may be forgiven for thinking a blank label is the most simplistic of them all – after all, there is nothing printed on it. 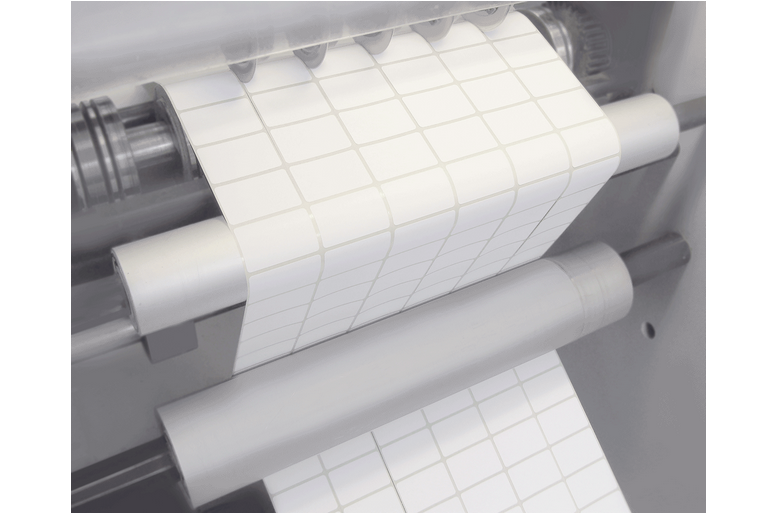 But the reality is these blank labels are often the hardest working and are an essential part of your supply chain. Whatever you use these labels for, the most important is that they are fit for purpose. Saito work very hard to understand the “life” of your product and in turn the full requirements of the labels you need. 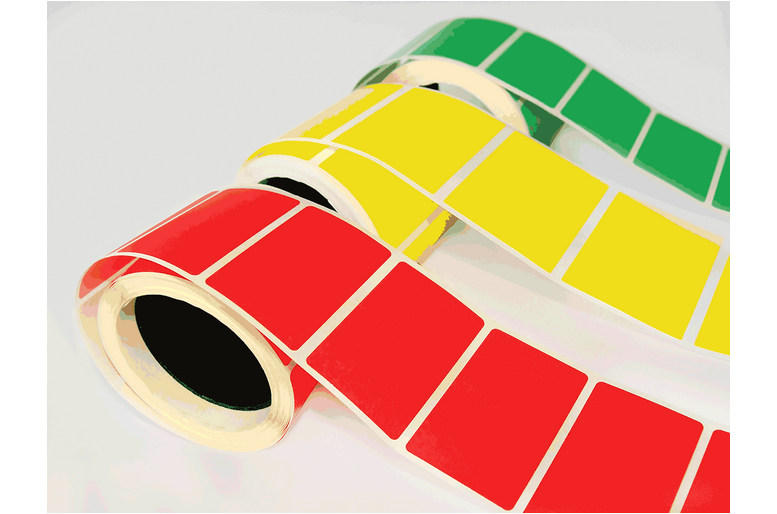 Be it, applied to plastic pallet wrapping, treated timber, or warehouse racking, these labels must do their job. 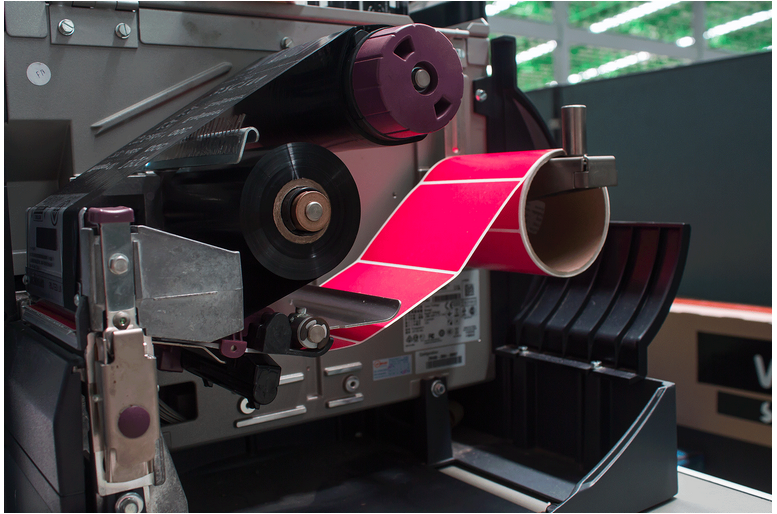 Failure to perform can be a very costly exercise; excess labour, downtime, loss in your client confidence there are many reasons that these labels are important and it is imperative to get it right. At Saito, we not only understand the importance of these labels, but we work with our clients to add value to these simple but critical labels. Understanding your business and requirements allows us to develop the best solution for your needs.